Propaganda movie poster created by poster designer Ondrej Zimka. Made in Czechoslovakia. 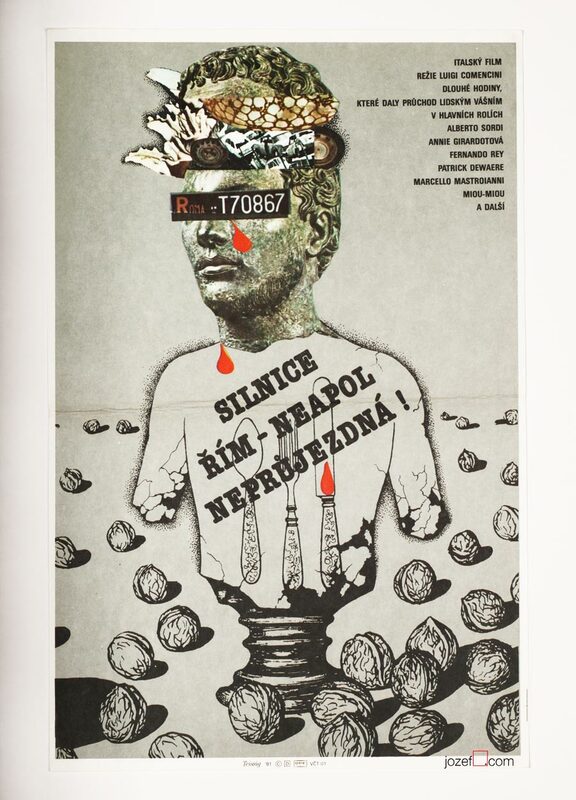 Propaganda poster designed for 1980s Czechoslovak movie. Graphic vintage movie poster designed by Ondrej Zimka for 1983 movie Mature Youth. What seems to be a typical 80s movie poster is in a fact a powerful propaganda poster with strong anti capitalist iconography. 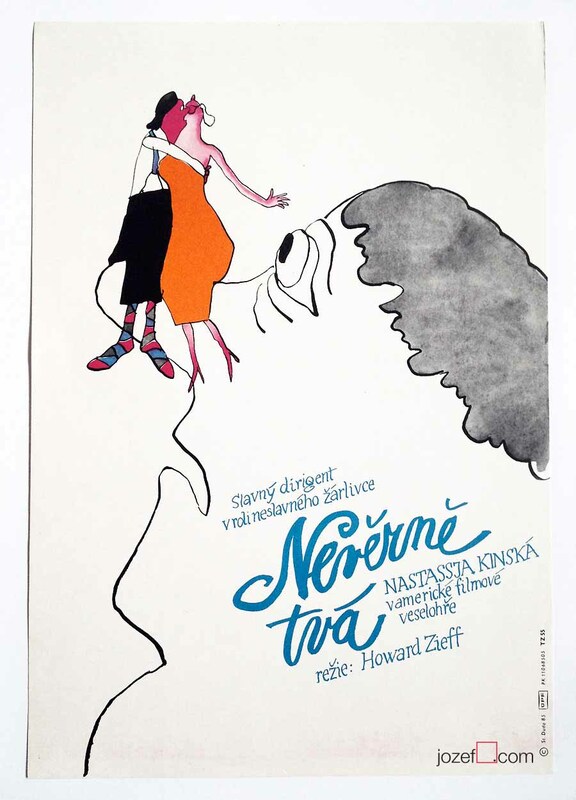 posters designed for movies made in Czechoslovakia. 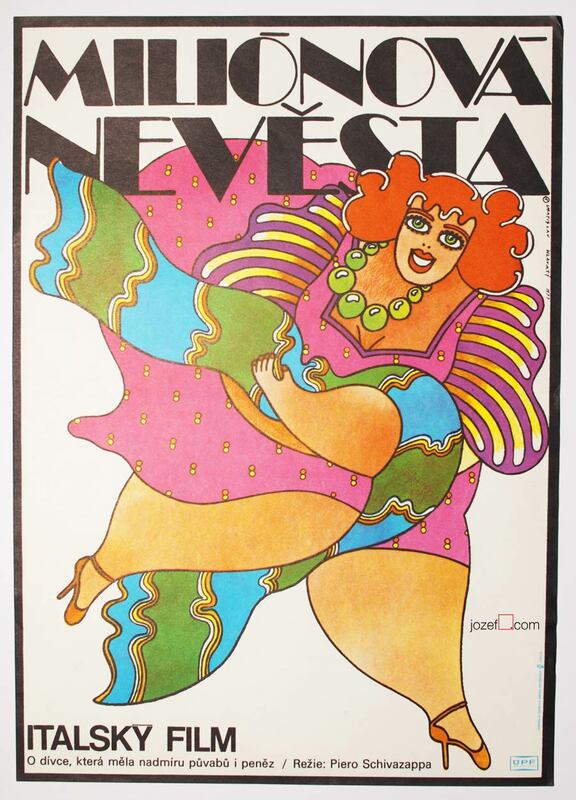 1980s movie posters available in our poster shop. 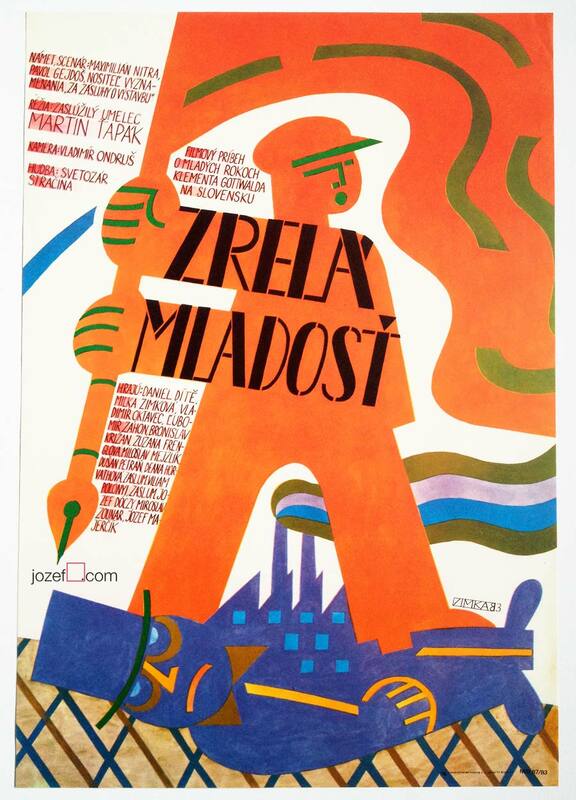 Be the first to review “Movie Poster – Mature Youth, Ondrej Zimka, 1983” Click here to cancel reply.